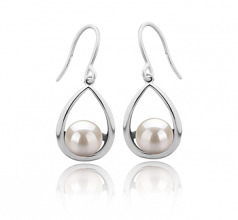 The teardrop shape of the Marcia AAAA White Freshwater pearl earrings makes them a perfect choice for that special occasion. 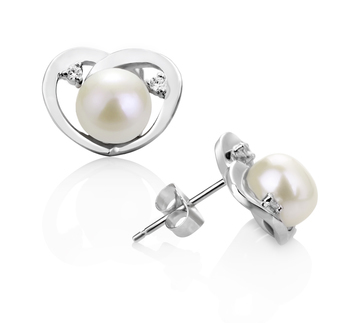 They can be a perfect gift for the bride to be and a momentum that she will cherish in the years to come. 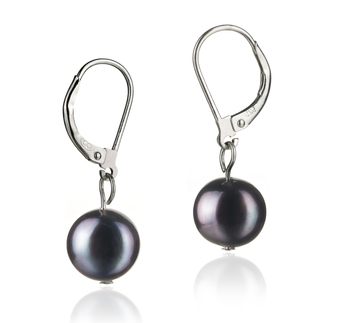 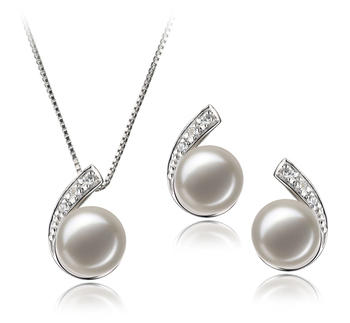 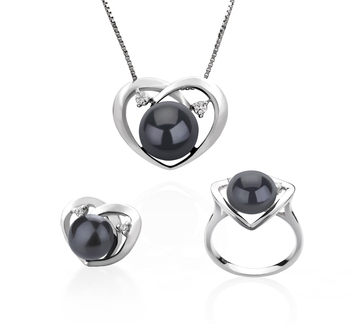 The high quality and shine of the AAAA round white pearl make them perfect for almost any occasion. 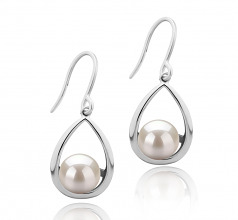 This moderate style of drop earrings makes it a perfect choice and best fit to all shape faces and hairstyles. 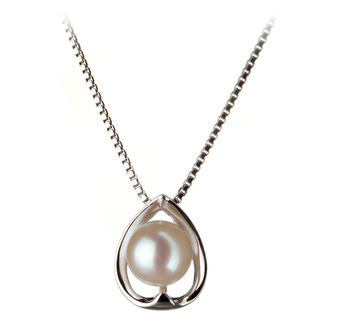 If you love wearing your hair loose, the length of the eating isn't as long for fear of having tangled hair, or to short to go unnoticed. 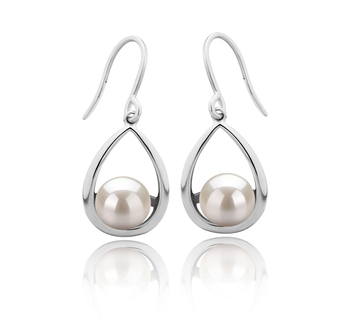 The silver teardrop emphasizes the white light shades of the beautiful pearl that is positioned in the center of the earring. 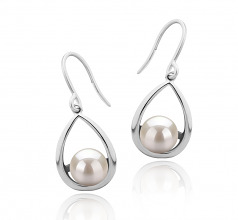 Show only for "Marcia Earring Set"